David Suchet cast in Doctor Who Series 10! 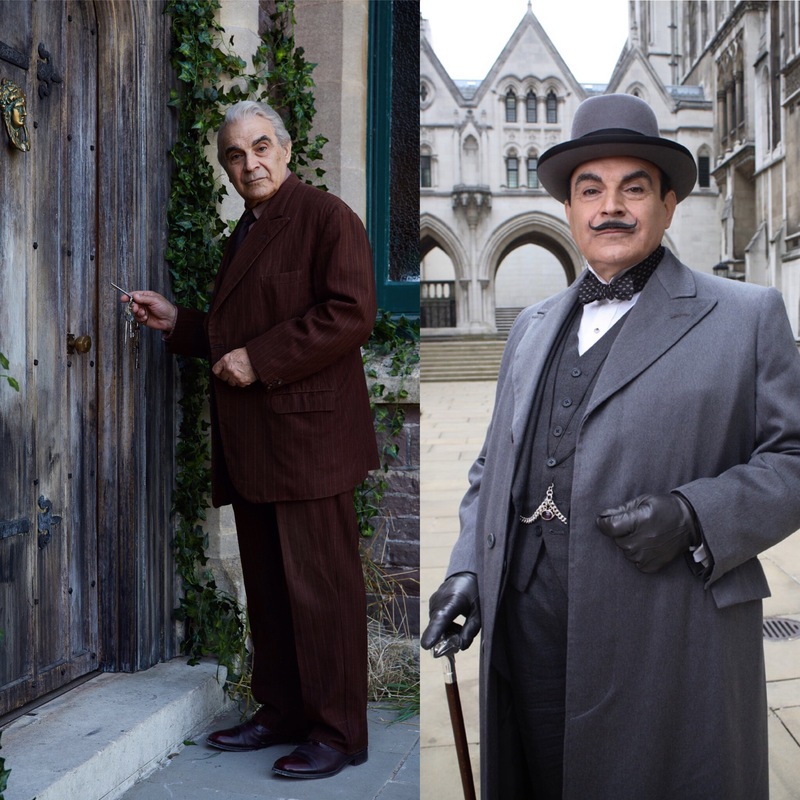 Famous actor David Suchet (best know for playing Agatha Chritie’s Poirot on TV) has a guest spot in Doctor Who Series 10, Episode 4; the BBC has confirmed today. He is playing the part of Bill’s student landlord. The episode is written by Mike Barlett and is his first ever Doctor Who episode. This follows fans spotting the actor on the set at Field’s House in Newport and posting photos on Twitter. This location was previously used in the the 2007 weeping angel episode ‘Blink’. Also spotted on set was actress Mandeep Dillon (known for Some Girls) who is expected to be a guest star in the episode also. It is also rumoured that Doctor Who will also film in Vancouver, Canada in October. See our report and photos from the set here. Doctor Who Season 10 is set to air in 2017, following a Christmas special in December 2016.